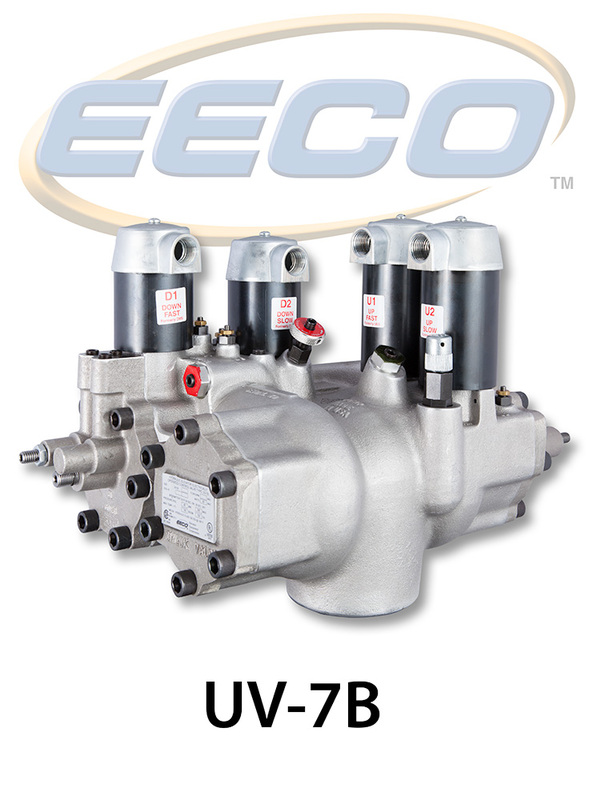 If you are unsure what size valve you need, consult our Interactive Valve Sizing App or the UV-7B Valve Sizing PDF. If you still are unsure, fill out the Control Valve Quote form. If you require constant down speed control, order the UV-7BC.